Echinol tablets. 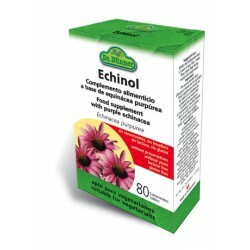 Dr. Dûnner.Echinacea. Echinacea. Help defenses. ROYAL JELLY (12 individual sticks)RESTORATIVE Because of its richness in both minerals and vitamins, royal jelly is important for the association and synergy of its components. Composor 8. Echina Complex. Soria Natural. Composor 8. Echina Complex. 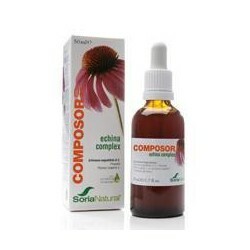 Soria Natural.Composor 8 Echina Soria Natural Complex is a blend of extracts shown to increase the body's defenses and prevent flu, colds, tonsillitis, bronchitis, etc plants, due to sudden changes in temperature and winter. Imunoglukan P4H . Ordesa. 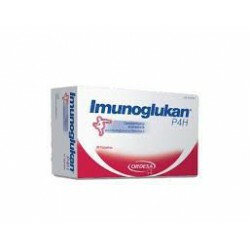 Imunoglukan P4H ® is a dietary supplement based on Imunoglukan and vitamin C that can be useful to help promote the proper functioning of natural defenses . Imunoglukan P4H Capsules. Ordesa. 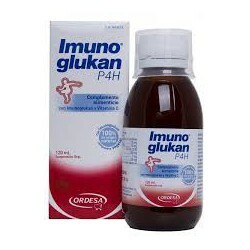 Imunoglukan P4H is a dietary supplement based on Imunoglukan and vitamin C that can be useful to help promote the proper functioning of natural defenses. 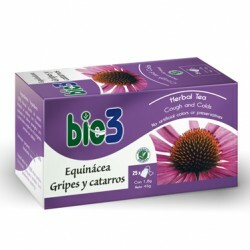 Echinacea Bio Edensan . Dietisa . Echinacea Bio Edensan . 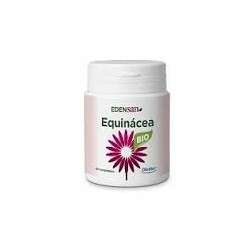 Dietisa .Echinacea has antibiotic and antimicrobial properties , stimulates the immune system and increases immunity against influenza-like illness and other infections of the respiratory tract. Echinaforce fresh plant extract. A.Vogel. Echinaforce fresh plant extract. A.Vogel. 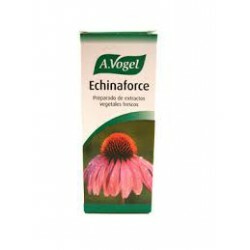 A. Vogel Echinaforce Drops is a biological preparation made with freshly picked echinaceas. Power's natural defenses. No artificial colors. 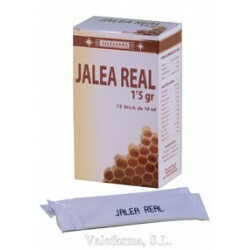 Royal Jelly 1000 mg with vitamins. Sotya. 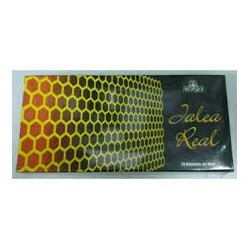 Royal Jelly 1000 mg with vitamins. Sotya. Royal jelly is the most nutritious natural substance produced by bees exclusively for the larvae to become queen bees. Great tonic contains proteins, minerals (calcium, iron), trace elements (potassium, copper, phosphorus, silicon), and vitamins A, C, D, E and B complex. Echinaforce Kids. A Vogel. 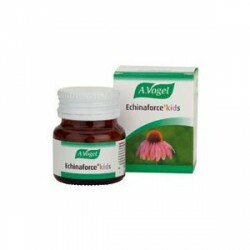 Kids Echinaforce A.Vogel is a natural supplement commonly used to strengthen the immune system younger. Its activity is antiviral, anti-inflammatory and analgesic. 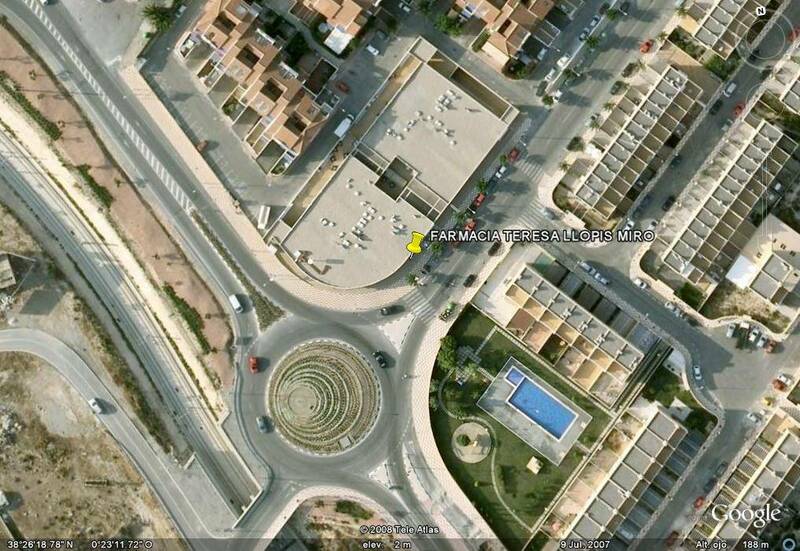 Allergforte. Health Aid. 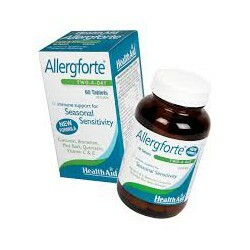 Allergforte Health Aid is a nutritional supplement that provides optimum support for the immune system to counteract the symptoms of allergy. 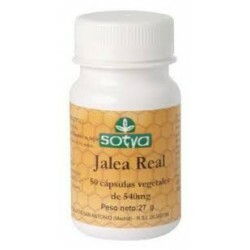 Royal Jelly capsules. Sotya. Royal jelly is the most nutritious natural substance produced by bees exclusively for the larvae to become queen bees.